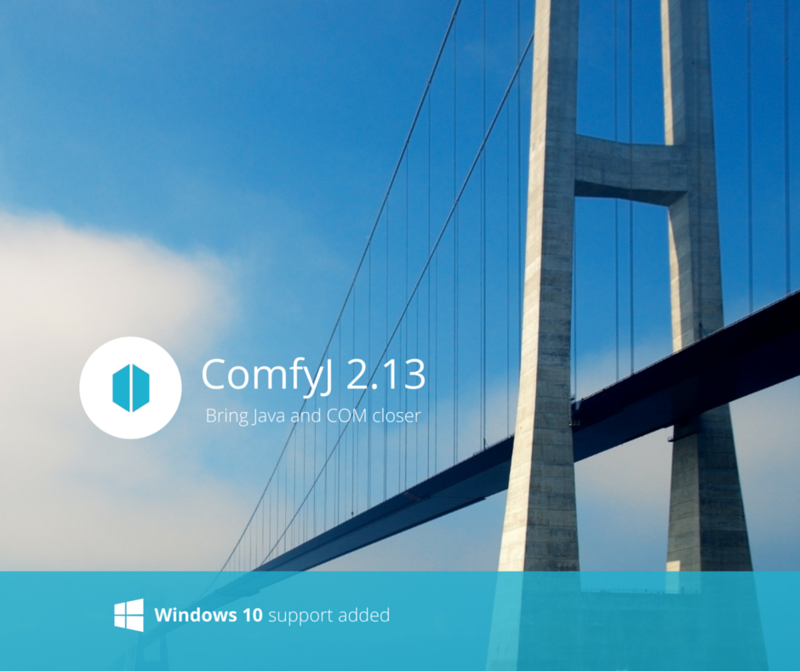 ComfyJ has been updated to version 2.13. In this update we have resolved issues in OleContainer component and added support of Windows 10. See the full list of changes in 2.13 on the ComfyJ 2.13 Release Notes page. We would be glad to hear your feedback or provide help with use of our product on ComfyJ support forum.